I have been sport fishing for more than 35 years. 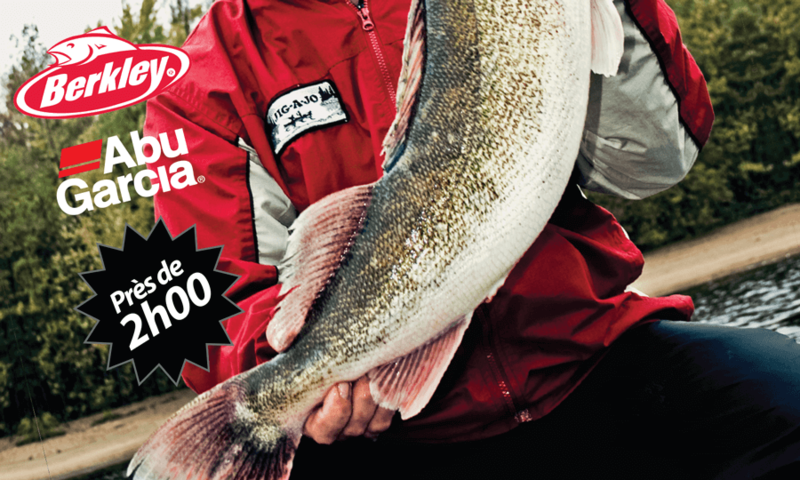 In 1999, I started sharing my knowledge about fishing by writing articles. 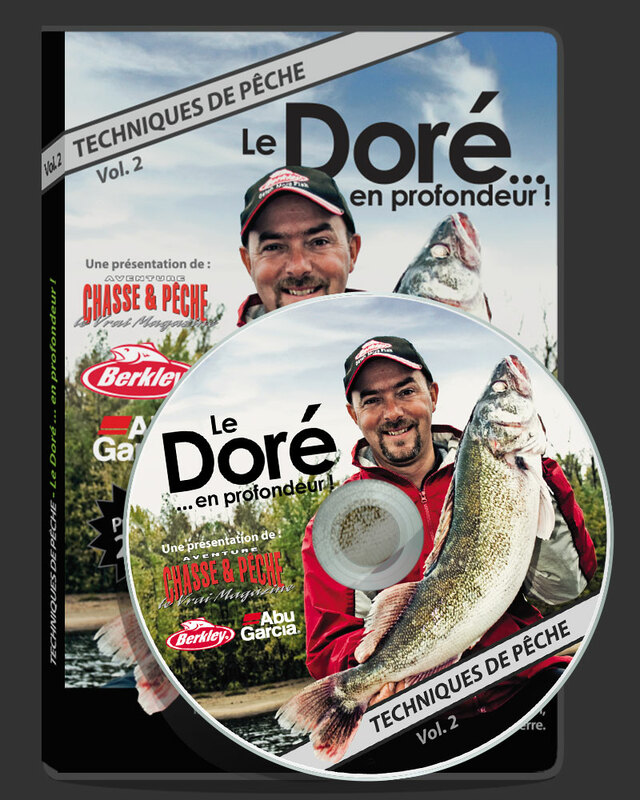 I started contributing to the website "Destination Pêche," then wrote for the magazine "Techniques Chasse et Pêche." 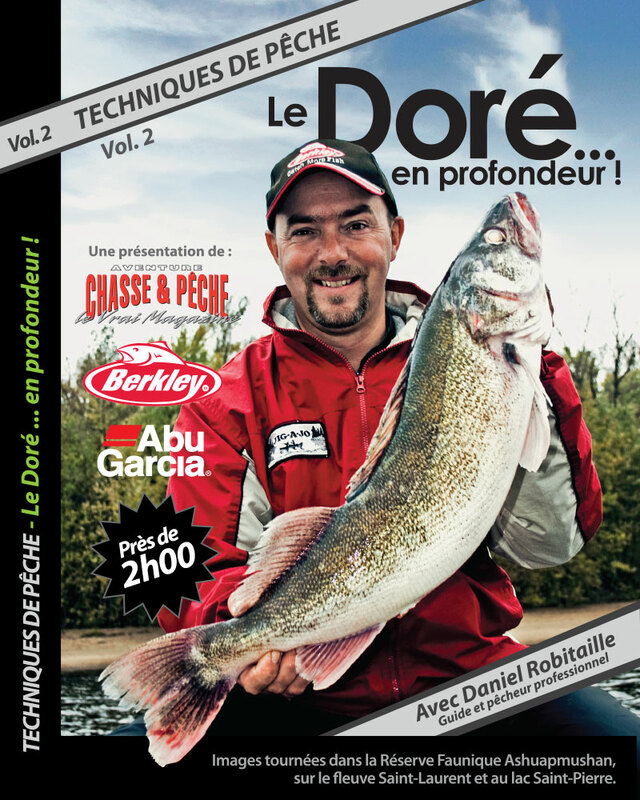 And for a few years, I have been the anchor for the magazine "Aventure Chasse et Pêche."